At Stor-Guard, customer care it not just a platitude. It is the foundation of our company. 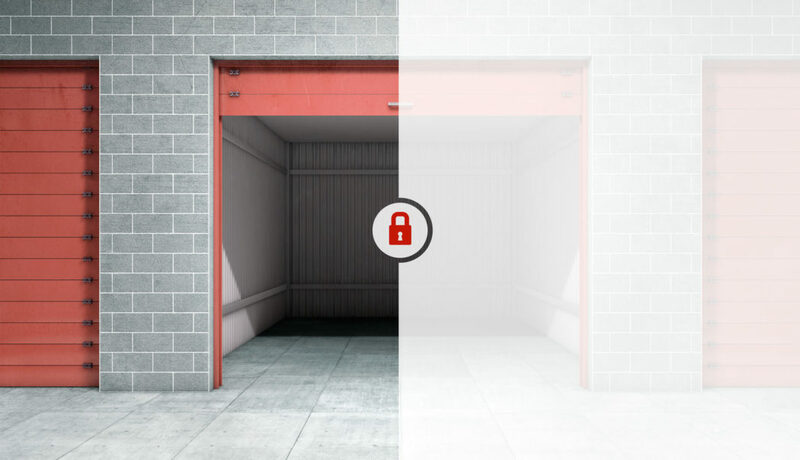 We have engineered design security solutions for the self storage industry, leading to the development of Stor-Guard. It is our experience with industry products, and their limitations, that led to the development of the current Stor-Guard line of security products. Following are some of the components that make up our outstanding customer care. 8:00am to 4:30pm PST Monday – Friday. Our professional services group (PSG) specializes in system design and engineering. Whether you are planning out a new facility or upgrading an antiquated system, PSG is at your disposal for design and consulting. We have been involved in thousands of projects and can offer valuable best practice ideas based upon our 20+ years of experience.